Rising Stars Equestrian Therapy recently hosted its annual Evening of the Horse event at the Heritage Park Equestrian Center in Rancho Cucamonga. 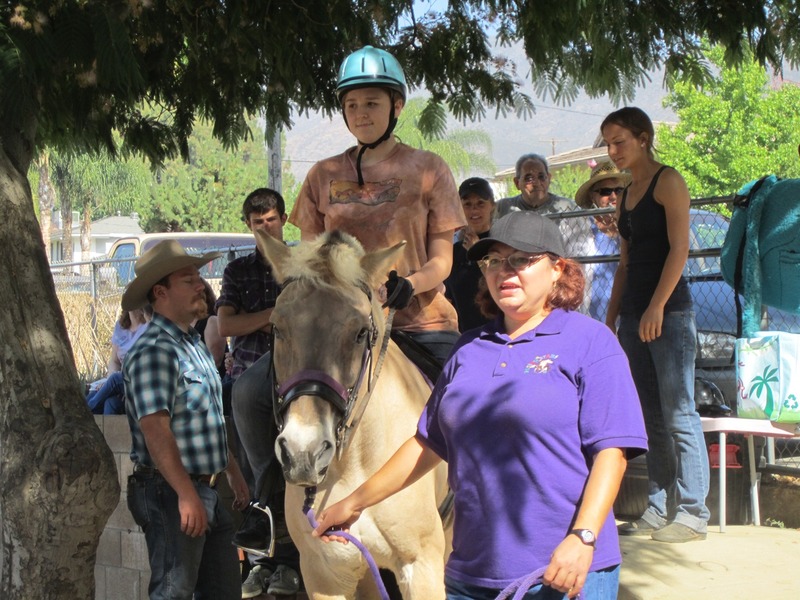 The Evening of the Horse gave people an up close look at the majestic animals…and a chance to learn about the different breeds that reside in the Rancho Cucamonga area. The event also called attention to the serious work that is being done by Rising Stars Equestrian Therapy to help give mentally and physically disabled children and adults a better quality of life. California Life was at the event. Check out our story below, airing statewide this week.